Bereavement Counseling – This helps patients and their families deal with the loss and the grief they are feeling. 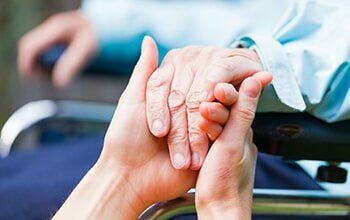 Social Work and Counseling – This allows us to assess the emotional needs that seem to arise when loved ones are dealing with a terminal illness. Crisis management and insurance assistance are available through a social worker. End-of-Life Spiritual Counseling – This is available by request for patients and family members who are seeking spiritual guidance. Spiritual counseling can help to put minds and hearts at ease. During the last stages of our patients’ lives, we strive to improve their quality of life. Hospice grief counseling can truly help in this process. Bereavement counseling is an important step during hospice care. Our therapists will walk you and your loved ones through acceptance, experiencing pain, adjusting to life the way it is now and moving on. In some cases, grief can become so bad it leads to suicidal thoughts and depression. If you or a loved one is feeling numbness, disorganization, insomnia, loss of appetite or weight loss, let our crisis management team get you the help you need. We also offer quarterly grieving support sessions. Don’t let the sorrow of what you’re going through make your quality of life decrease. At Rest Assured Hospice in Columbia, we have the resources and professionals to walk you through the grief process. 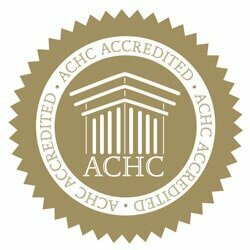 Contact us today at (803) 788-8272 for hospice spiritual counseling or other help dealing with inpatient or in-home hospice care.